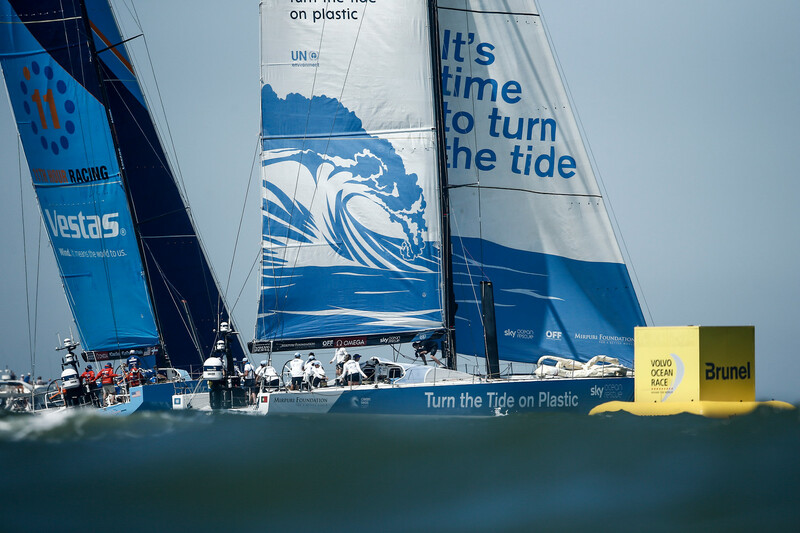 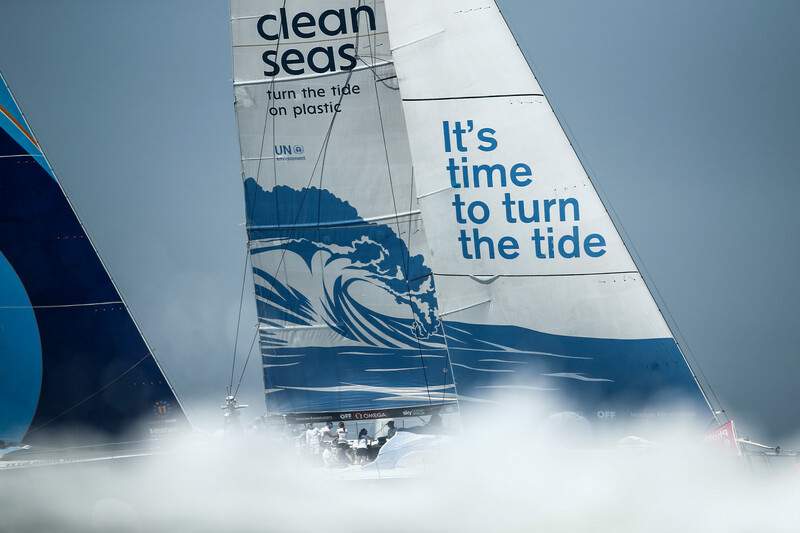 Turn The Tide on Plastic, with founding partner Mirpuri Foundation, moved up to 6th overall place after the result of the In-port Race today in The Hague. 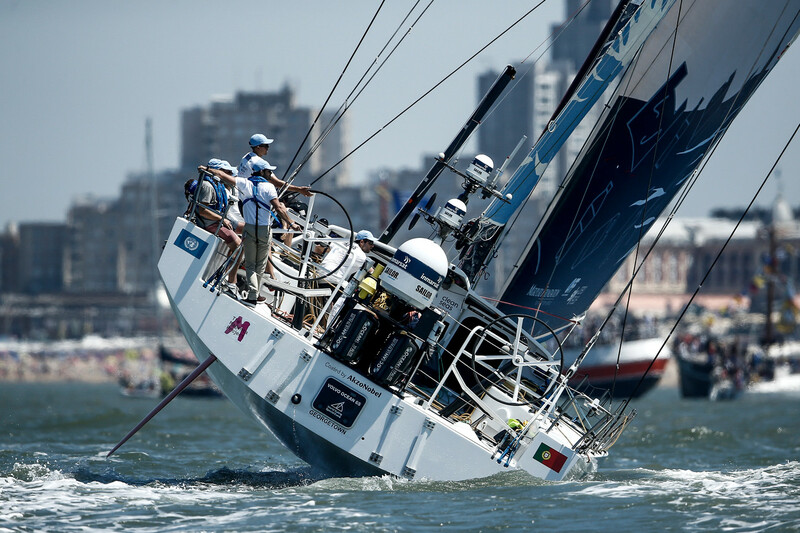 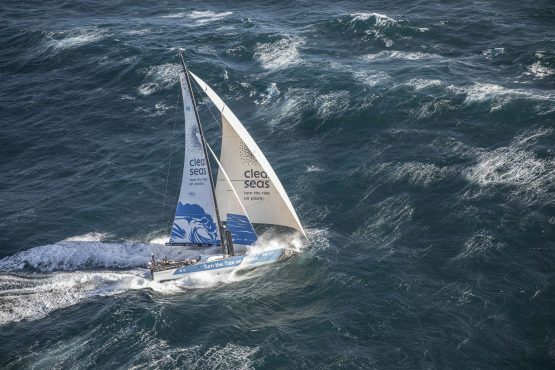 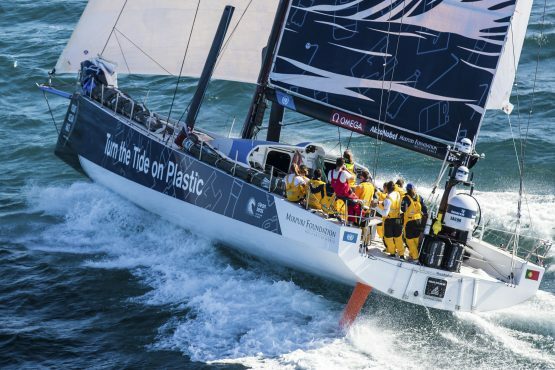 Congratulations to a wonderful team made up from wonderful sailors and that has spread a wonderful sustainability message of protection of our oceans during 8 months of racing around the World. 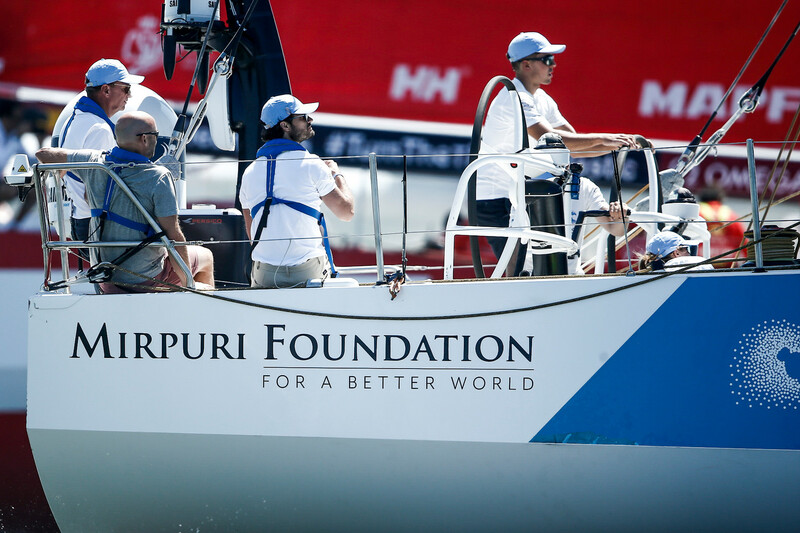 VIP guest Prince Carl Philip of Sweden was onboard Turn The Tide on Plastic for this last In-Port race of the 2017-18 edition of this iconic regatta.